Giveaway time! 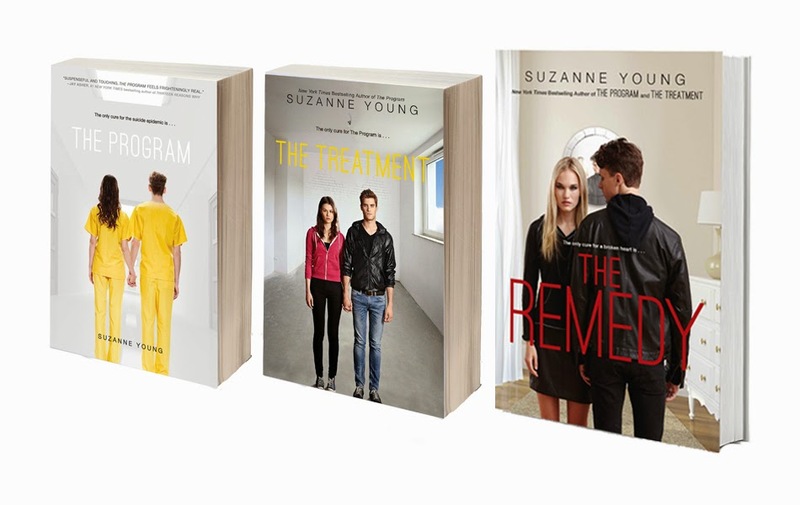 THE WORLD BEFORE THE PROGRAM prize pack includes a copy of The Remedy plus copies of Suzanne Young’s bestselling series The Program and The Treatment. 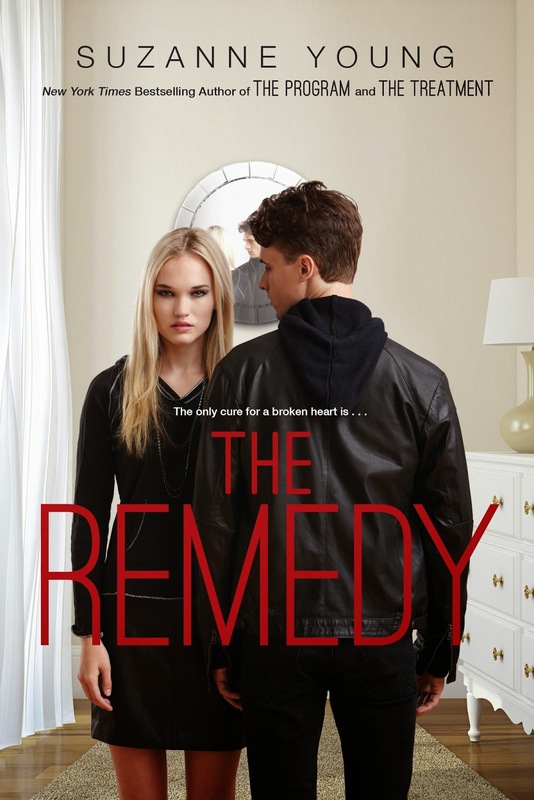 Prizing & samples courtesy of Simon & Schuster. Fill out the fancyl doo-hickey below to be officially entered. Giveaway open to US addresses only, good luck!